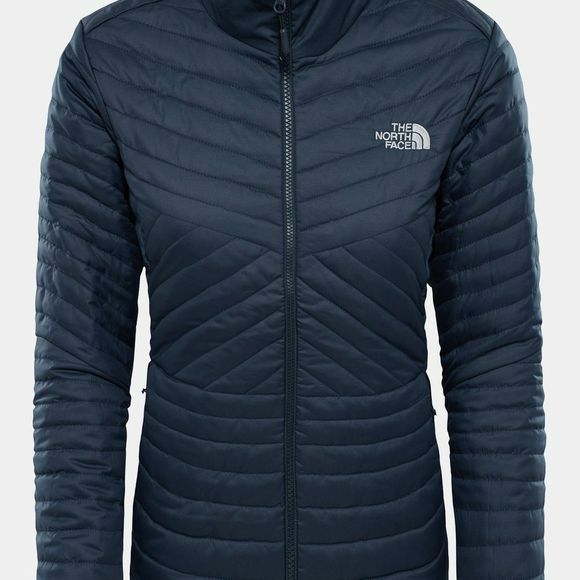 The Womens Inlux Triclimate from The North Face has a waterproof outer layer and a quilted inner jacket, making it the three-in-one jacket. This gives you the flexibility to adapt to the conditions. 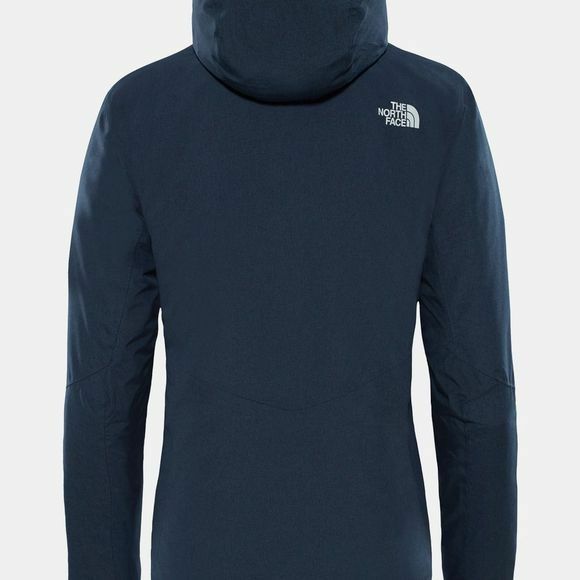 Wear both layers together or separately depending on the weather, so you can enjoy a winter hike in comfort.